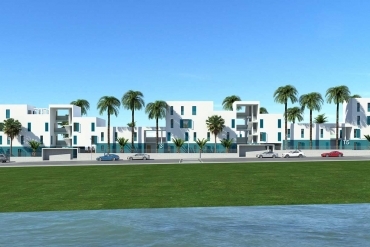 If you are thinking of buying a new home in Orihuela Costa, in order to enjoy the qualities offered by the place, our real estate agency helps you meet your goals with your new build properties for sale Orihuela Costa. It has 50 newly built homes that will make you lift your five senses. 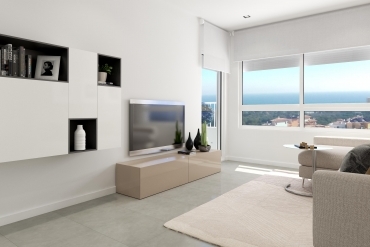 50 properties that offer modernity and all kinds of high quality details. 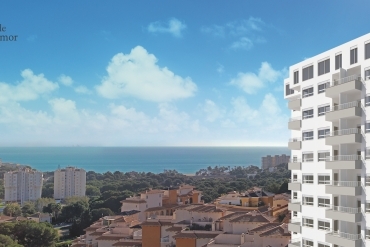 In many of our fantastic new build properties in Orihuela Costa enjoy spectacular views of the sea. A maritime panorama that helps you start your day to day with energy and enthusiasm. If you want to buy a new home that offers a charming landscape, our new construction properties of your choice. If you want to have an incredible ocean view, you want a new property that is available to enjoy the family, access to it housing housing. 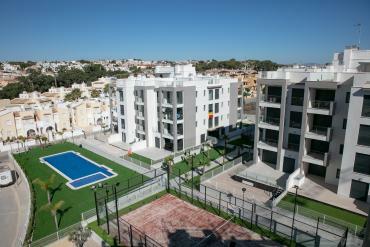 Many of the pools that contain our homes in Orihuela Costa are modern and attractive. Around them, there is a beautiful garden, so you can relax while you sunbathe. 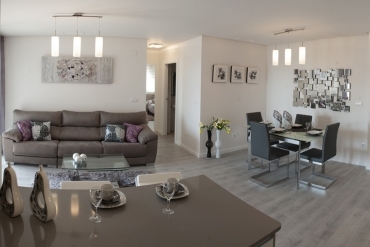 What else can you access to buy one of our new build properties for sale Orihuela Costa? 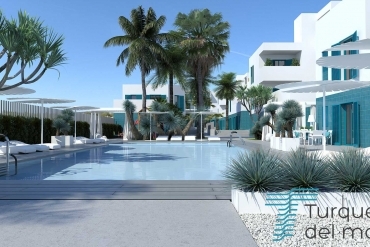 Beyond being able to enjoy a house overlooking the sea or a fantastic modern pool, buying one of our new build properties for sale Orihuela Costa, you can also quickly move to the beach. Many of our properties are located near the sea to enjoy the advantages offered by the beaches of Orihuela Costa. So you will have the chance to sunbathe on its fine sand and submerge in its transparent waters. If you want to sunbathe from your own home, some of our newly built properties, in Orihuela, Costa has a solarium to tan your skin, every day in which it shines, that is, most of the year.